Originated in Egypt, ajowan is an herb whose oil is used as unani medicine. The oil of ajowan is carminative, aromatic, and a stimulant. The plant is cultivated in and around the Mediterranean Sea and in parts of south-west Asia extending from Iraq to India. The plant is cultivated where water availability is plenty. Harvest is done in the month April when the plant is rich. 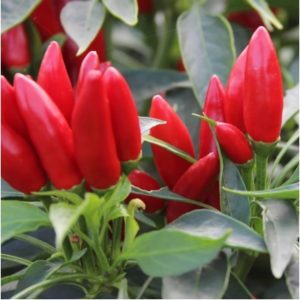 The plant grows up to 60 to 90cm tall and is predominantly a winter crop growing in sub-tropical and temperate climate. Ajowan, also known as bishop’s weed, is grown for its seeds that are dried and crushed to yield the oil. 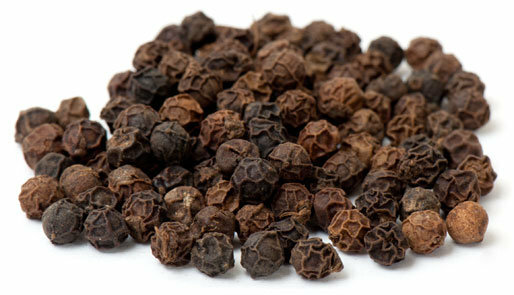 In India, ajowan seeds are used for flavoring beverages, pickles, and confectioneries. Steam distillation is carried out to obtain the oil. Dry seeds contain about 2 to 4 percentage of oil. The ajowan oil is pale yellowish-brown and a major source of thymol. The seed oil has a burning taste with characteristic thyme odor. Additional constituents are phenols such as carvacrol and dipentene. During the distillation process, a major portion of the thymol gets crystallized and is sold in the Indian markets as ‘sat ajowan’, while the remaining thymine is utilized in the perfume industry primarily in soap making. The aqueous solution of thymol is a primary constituent in toothpastes and mouthwashes. 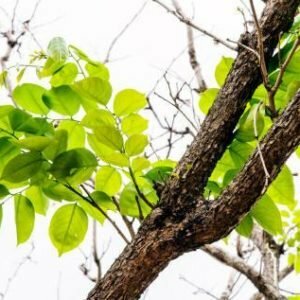 Ajowan has been used in indigenous medicines and the essential oil has varied uses in Unani and Ayurvedic medicines. The oil aids in healing painful throat, in gripe water preparation, an antiseptic, and as a tranquilizer for tooth aches, whooping cough. Antibacterial: The oil prevents bad breath and thymol from the seeds server as effective mouthwash. When chewed along with fennel seeds, ajowan seeds prevent bad breath. Antiseptic: The oil is used in wound cleaning and treating skin infections. Ajowan leaves are crushed and applied on infections while thymol in the seeds is a well known fungicide and germicide. Respiratory Disorders: The oil is useful in bronchial pneumonia and other respiratory ailments. Since it possesses the antidiuretic effect, the oil is used in treating emphysema, migraine and rheumatic pains. 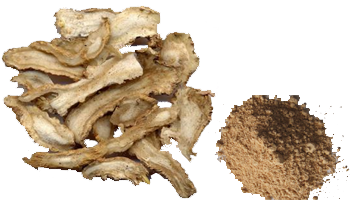 Ajowan is widely used as a spice in curries, used along with other spices and condiments, in pan mixtures, as a household remedy for indigestion, in lotions and ointments in cosmetic industry, as an anti-oxidant, in pimple cure, and preservatives in beverages to name a few.